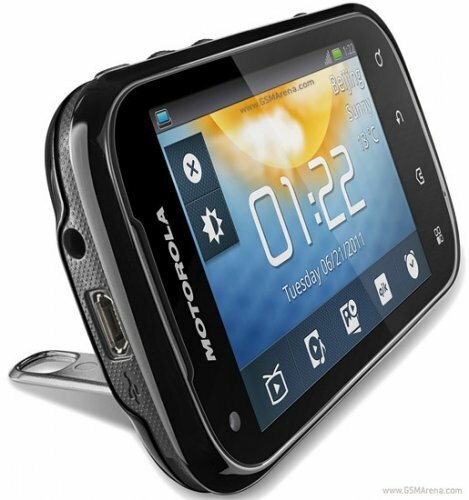 Motorola XT319 is the new brand mobile. ts display screen size is 3.2 inch. 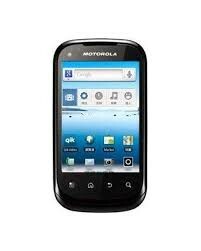 Motorola XT19 is available only in Black color. 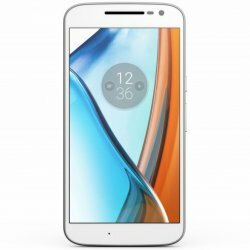 Its thickness is 13.4 mm. Its battery is 1390 mAh removable. pixels is 320 x 480. 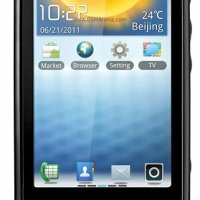 It is an android set with great features. Its weight is 109 g . It is available in reasonable price.